For over 35 years, Flexsteel Hospitality has produced commercial-grade furniture designed with customers and their properties in mind. We marry beauty, quality, and function to customize products to your design aesthetic. Offering standard, premium, and custom finishes along with hundreds of fabric choices including Customer's Own Materials (COM), we build furniture for guest rooms, suites, lobbies, restaurants, or other seating needs. We conduct our industry-leading product testing in-house to ensure your furniture lasts as beautifully as it looks. Accomodate extra guests and maximize use of your space. 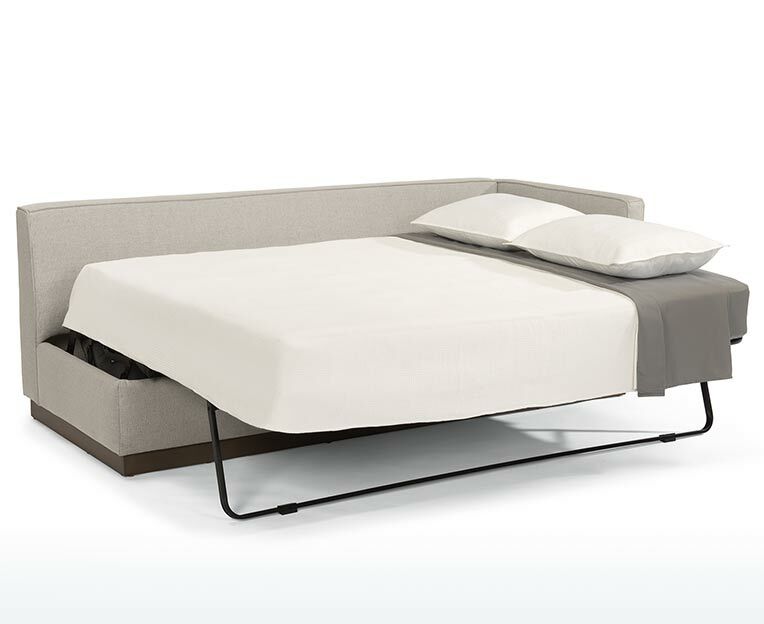 The Flexsteel Side Sleep sleeper sofa design places a queen-sized mattress parallel to the sofa profile for a significantly smaller footprint than traditional sleepers. 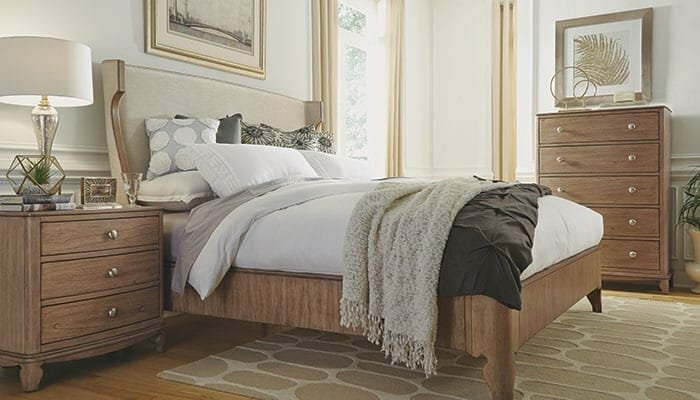 Z-Spring technology removes physical limitations from the inner cavity to make room for a thicker mattress, creating a sofa that offers comfortable seating and sleeping with the mattress quality you’d expect from a traditional bed. We partnered with Courtyard by Marriott® to deliver their fresh look for new and existing Courtyard properties. Built in the United States, this seating collection expresses the Courtyard signature style while providing the commercial-grade comfort and durability we’re known for. If you’re in the market for a custom collection, we have the design and engineering teams to bring your vision to life.